After graduating from high school in the Yakima Valley, Holly earned her Bachelor of Arts degree in Psychology from the University of Washington. Following a few years working outside the psychology field, she attended Central Washington University and completed a Masters of Science degree in Mental Health Counseling. 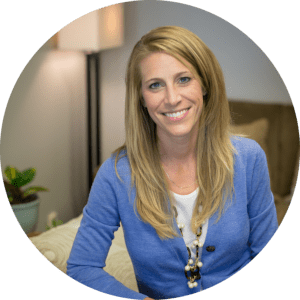 Holly has done research in disordered eating behaviors and personality constructs in college women and has experience in treating anxiety, depression, grief, PTSD and marriage / couples counseling. Prior to Assurance Healthcare & Counseling Center, Holly worked with college students at the CWU Student Medical and Counseling Center with an integrated focus in Cognitive Behavioral Therapy and Acceptance and Commitment Therapy.